Just 3 weeks to go! “Brutal yet spectacular race at Cederberg. The sense of camaraderie amongst the trail running community was palpable every moment during the weekend. Food was excellent, night running soul searching. 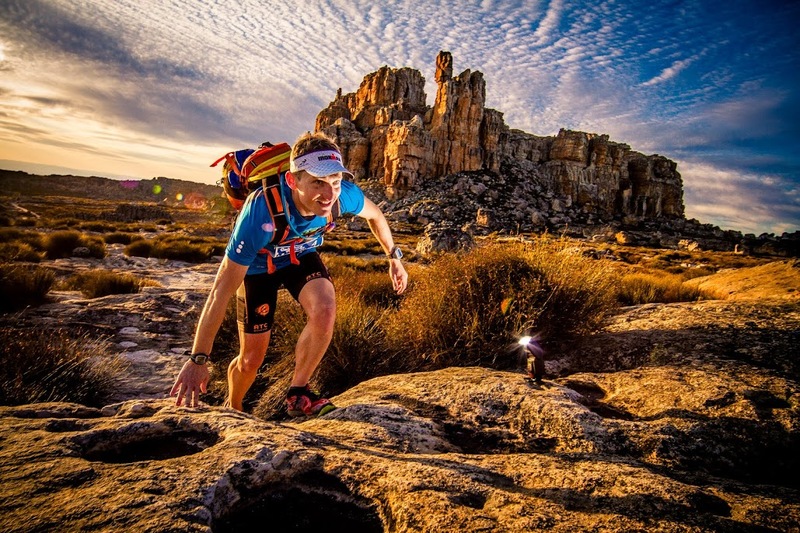 Overall 5 out of 5!” – Premysl Trojan, 2017 Cederberg Runner. Train with your pack, get used to the extra weight. Test your race kit, race day is NOT the time to test your gear. Run some technical tracks in the dark. Bring extra batteries for you head torch. Wine tasting is for after the Run! Know the routes – do some research on the area, even better, do a training run on the course. Eat! – you need to play around with different options and be prepared. Don’t eat yellow snow! Hydration – this is a no brainer. For 100km runners, Algeria refuel station is a lifesaver. Fresh socks, a shower, a hug! There are a couple of Sanddrif cottage spots left – mail Caeli here to secure your comfy bed for after your journey.